The extent of my pumpkin carving skills end where my fork hits a whip-cream laden piece of pumpkin pie. When I learned that we’d be carving pumpkins with Master Pumpkin Carver, Joseph Yakovetic, I was just a wee bit nervous. But he explained the process so that even my Finding Dory pumpkin carving came out like a masterpiece. If I can do it, literally anyone can! This experience was part of an all expenses paid press junket. Everything shared here is unbiased. 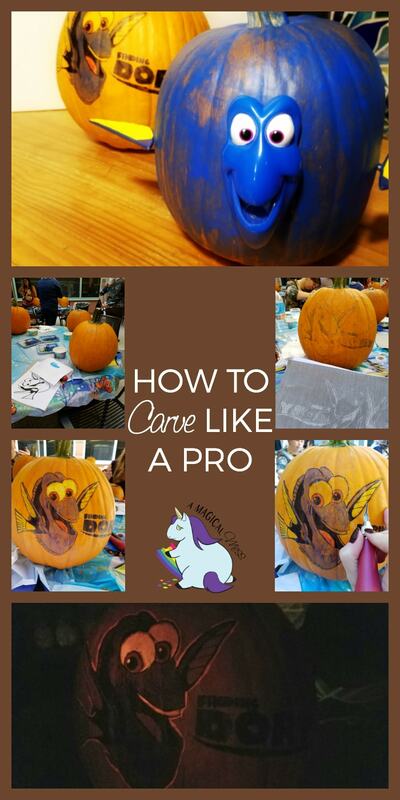 If you’re hosting a Halloween party these pumpkin carving tips will allow you to create some pretty epic ambiance. 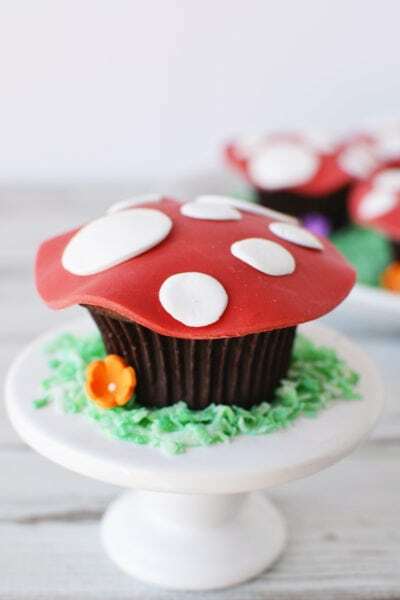 Plus, it’s tons of fun for the whole family! 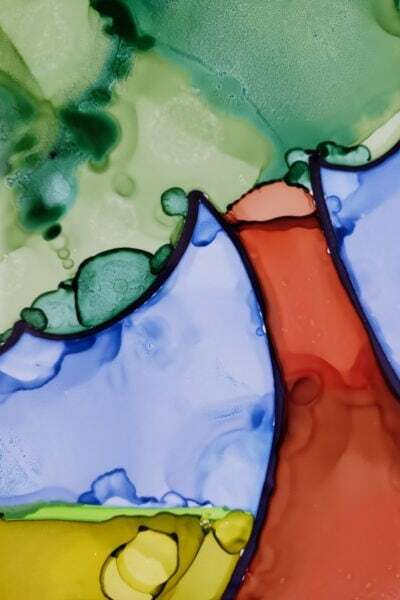 With graphite paper, a pen or pencil, black sharpie marker, some paint, paintbrush, and some carving tools, all you need to do is pick is a design. 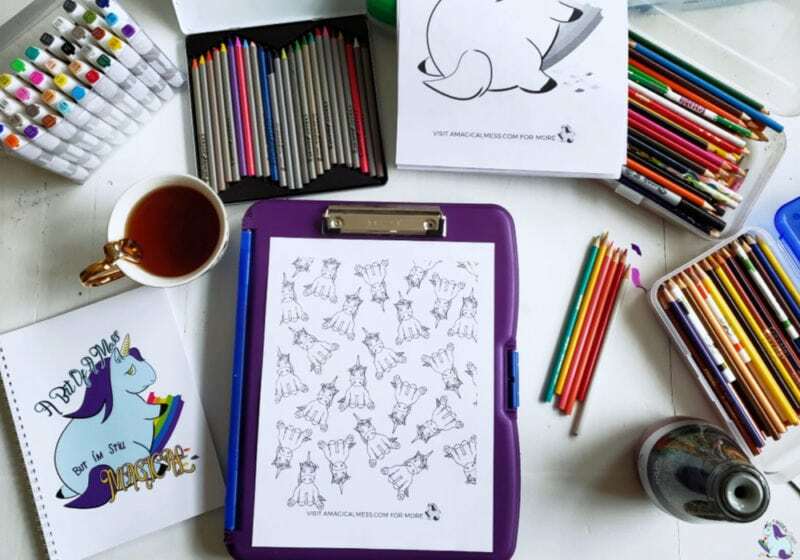 You can tear out your favorite coloring book page or print these adorable activity sheets by clicking the banner below. You’ll first want to make sure your pumpkin is clean. 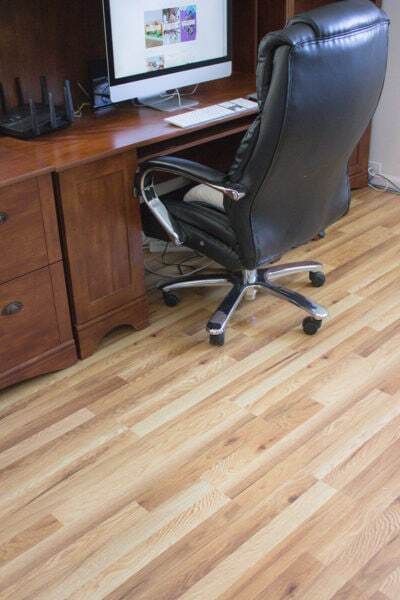 Using a disinfectant wipe will help it last longer by removing mold and bacteria from the surface. Do not remove the stem. The pumpkin is still receiving nutrients from the stem and removing it will cause it to decay faster. Align your picture over graphite paper and pin onto pumpkin. Using a pen or pencil, trace over your picture. This transfers the graphite onto the pumpkin. No need for a heavy hand… you’ll only have more of a mess later. You just need light guidelines. Remove image and graphite paper. 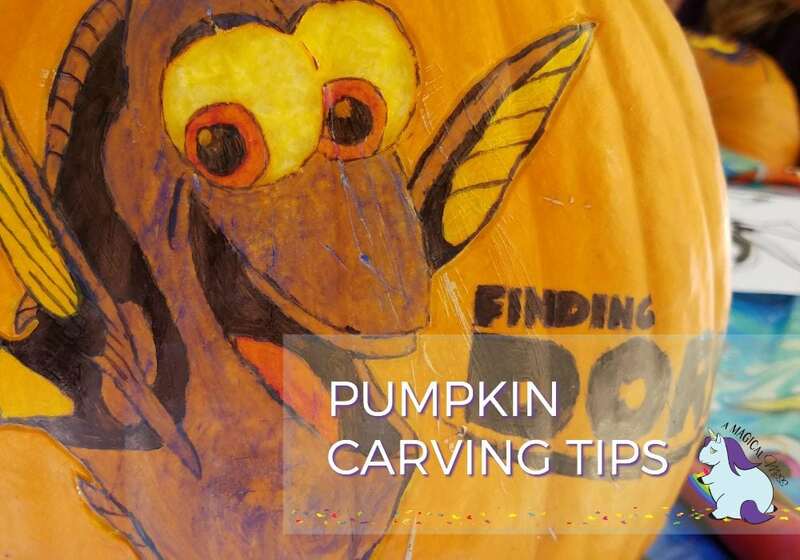 Using a black Sharpie marker, go over all the graphite lines on the pumpkin. If the graphite clogs the marker, wipe on a piece of paper. Using the sides of the marker helps too. Once all the lines are traced with marker, wipe off access graphite with a baby wipe. Paint your picture with your desired colors. After the inside of the pumpkin is thoroughly scraped, put a light inside and see your work shine. Huge thanks goes to Joseph Yakovetic for showing us how to carve pumpkins like a pro. He is an amazing talent and fantastic teacher. 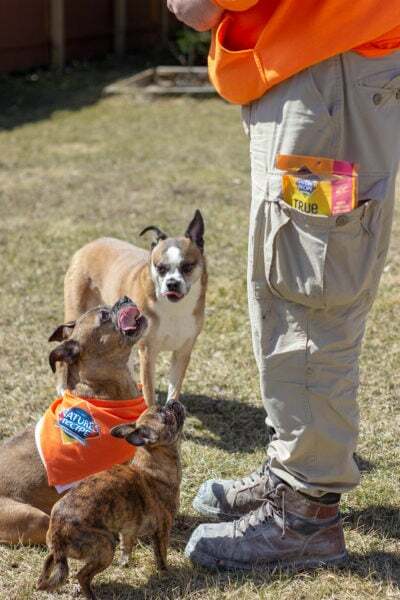 This was such a fun event. 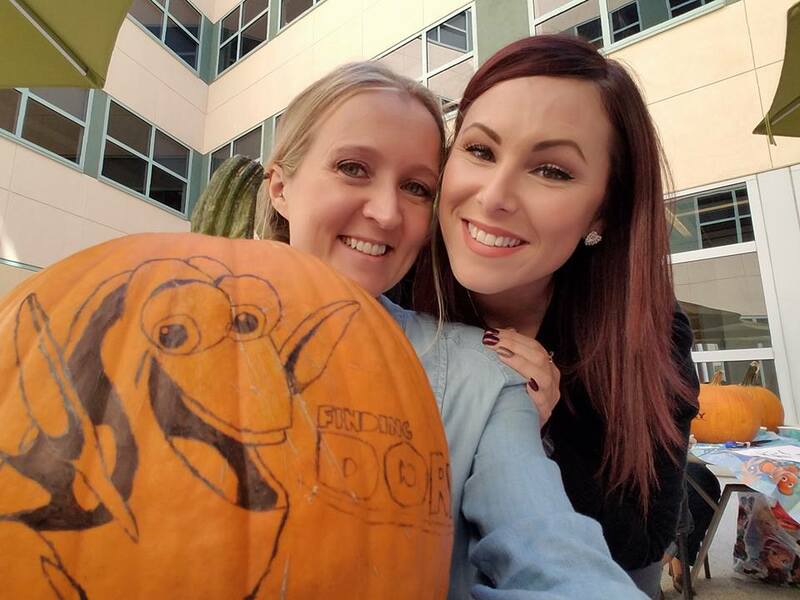 I mean, who doesn’t love hanging out at the Disney Studio lot carving pumpkins with their besties?! 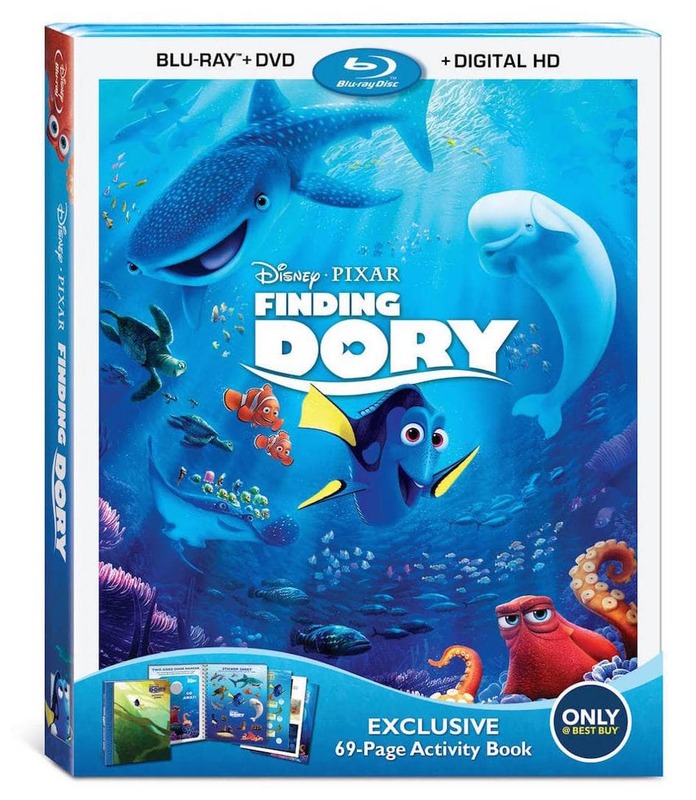 Finding Dory comes out on Bluray 11/15 and is available on Digital HD 10/25. 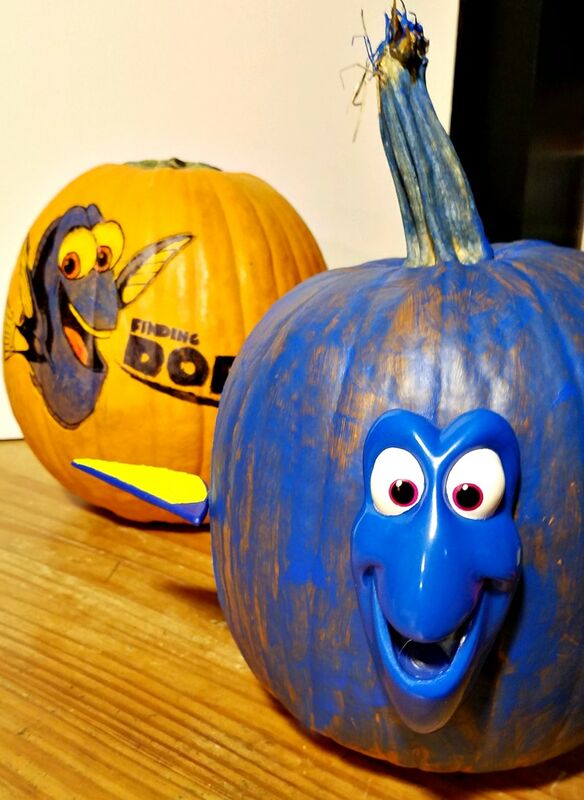 Who will you be showing your awesome Finding Dory pumpkin carving t0? That was a fun class to attend. He makes it seem simple enough. These are really adorable pumpkins and unique. 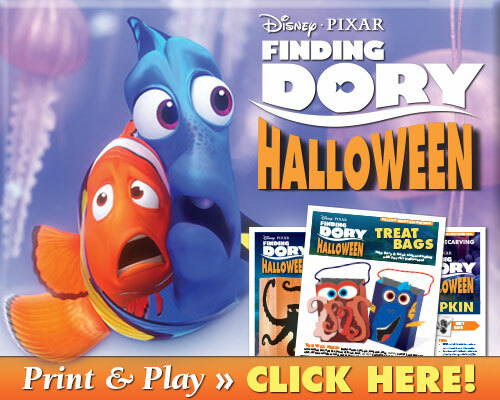 I would like to see Finding Dory also! Absolutely too cute. I cannot wait to see the movie with my granddaughters. 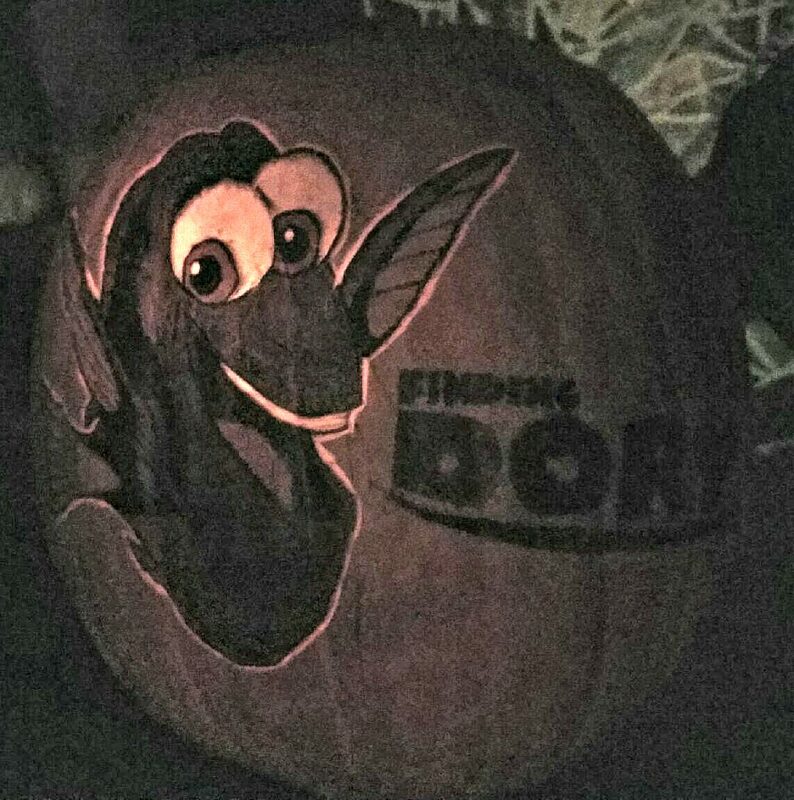 This pumpkin really looks so cute and just like Dory. Thanks for the directions and tips. I love these! 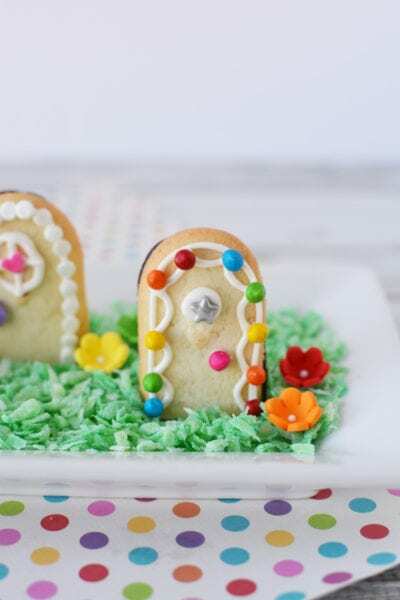 I wish I had seen these before Halloween. I can save it in my ideas for next year, though. Thats impessive. I cant carve aa pumpkin to save my life. They truly look scary (mine) Yours look great! This looks like it was a great class to attend. Your directions are very clear and I would love to try this next time I carve a pumpkin.